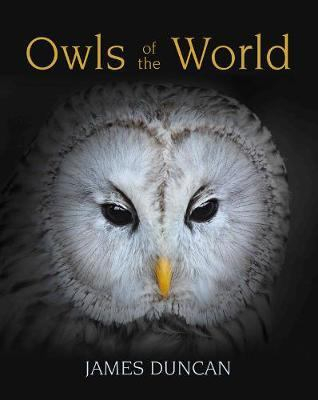 Owls Of The World - ubiq bookshop: the best place to buy books! The best and most up to date book on owls available. Packed with beautiful illustrations, it explores owl behaviour and lifecycle, including hunting, courtship, breeding and special adaptations for nocturnal life. There is a chapter on each owl family, from the huge eagle owls to the diminutive pygmy owls and owlets.